After so many updates and changes made by Google in their SERP ranking system, it has become hard for bloggers and other professionals to get a good rank in Google and get good traffic. In order to get a good rank by Google, you not only have to write a good article but also maintain a good social strength of it. Whenever we write an article on our website, we usually share it on all of our social profiles to get likes, shares and upvotes etc. But sharing does not guarantee that we will get a good response from people. In this post I will share a trick by which one can get Unlimited Google Plus Votes to your Blog Posts for Free. Before learning about the trick first add a social sharing widget to you blog. There are many free widgets like Sharethis and Addthis which you can add to your blog. Join almost 20-30 Communities and also join a few commenuties which is related to your Blogging Niche. Now after joining Google+ communities, here is the main trick to get Unlimited Google Plus Votes to your Blog Posts. 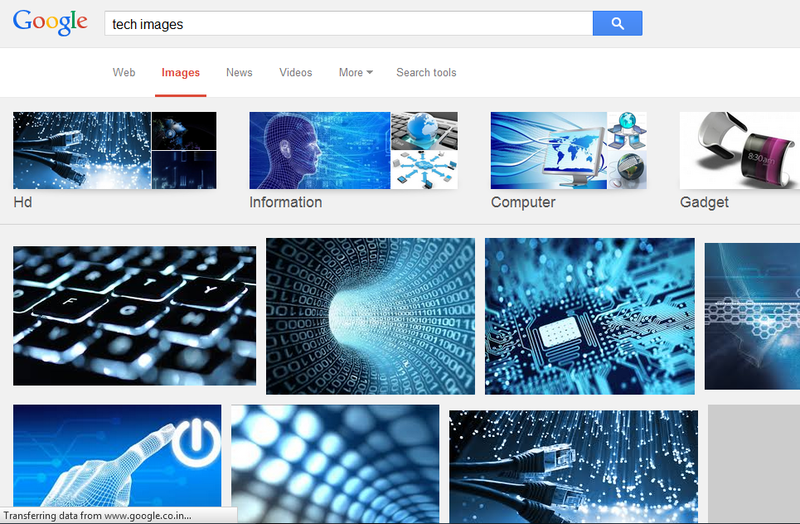 Go to google images and download few images related to technology, Famous quotes, Funny pics etc. Now Go to the communities that you joined and upload any of the images that you have downloaded. And in the post section put the link of your blog post. And share it. Do the same in All the communities. 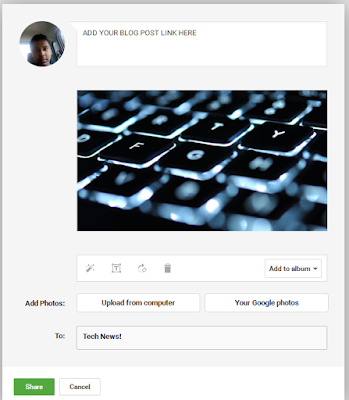 Now you will start getting a good number of Google+ votes in your blog post. What exactly happens is that each time someone in the community votes for your post, automatically you get vote for your blog post too. PictureMate ( initially picturebook) is an extension for Google Chrome that lets you view hidden photos of your “friends” and your “friends” yours. Indeed, to the extent you can see the pictures of people who have not even added as friends on facebook. It means Users don’t have to be friends for PictureMate to work; you just install it and click when you’re looking at someone’s profile. Say a friend tags you in an embarrassing photo. You can make it go away by selecting “hide from my timeline.” But this only stops people from viewing the photo within your timeline; it doesn’t in fact remove or block the photo in any way. If the photo’s privacy setting was set to “public”, anyone could have found it anyway. Other users will still be able to see the photo by visiting your friend’s timeline, or simply by searching for it. PictureMate takes benefit of this loophole and surfaces photos you’ve been tagged in, in spite of of whether you’ve hidden them. The only way to really hide your hidden photos from this tool is by untagging yourself. First, select “hidden from timeline” from the drop down menu under the photo’s date. This removes the tag, which will stop photos from showing on your timeline, or on the Picturebook extension. Facebook is one of the most popular social networking site today. Millions of people daily visit the site to check whats happening around them. According to many surveys, more than 20% of facebook accounts are fake. and in order to minimize it facebook added the mobile number verification option where user need to enter their mobile number to verify that their account is genuine. 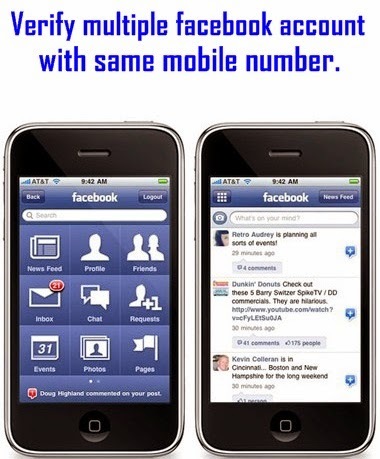 This post shows a trick using which one can verify multiple accounts using same mobile number. Do the following to verify two accounts with the same mobile number. First verify both profile by email. Now login with the second profile and verify it with the mobile number and deactivate it. Now login to the first account which you deactivated earlier and verify it with the same number. Now reactivate the second account. Now both of your accounts are verified with the same mobile number. 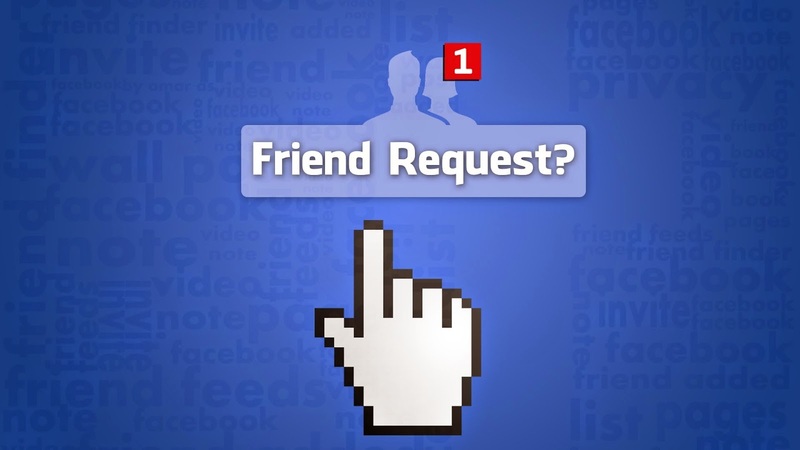 Hello everyone today I am going to share a trick by which you can check the pending friend request on facebook. The best thing about the trick is that once you know the person who have not accepted your friend request then you can cancel the friend request so that you don't get blocked by Facebook for having a lot of friend request. 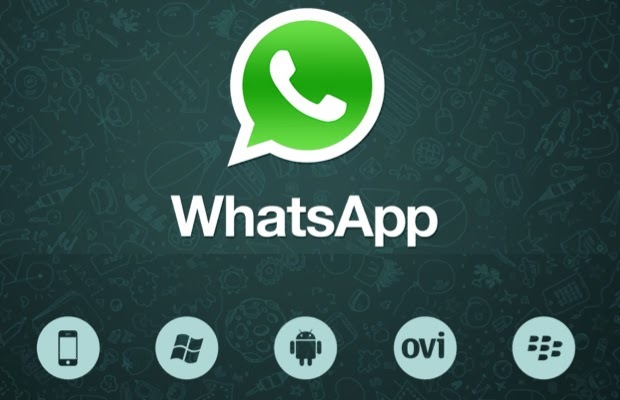 If you own a smartphone then chances are there that you are already using Whatsapp. 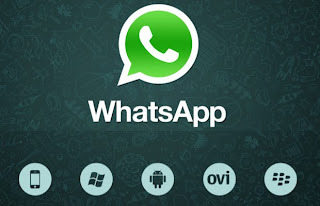 The reason why whatsapp is much popular than many other messengers is because of its simplicity of app and number of features provided by it.It is an instant messaging application which has now updated with time and able to send and receive voice messages as well. Apart from just voice and text messages it is capable of sharing multimedia files like videos , images , songs etc.